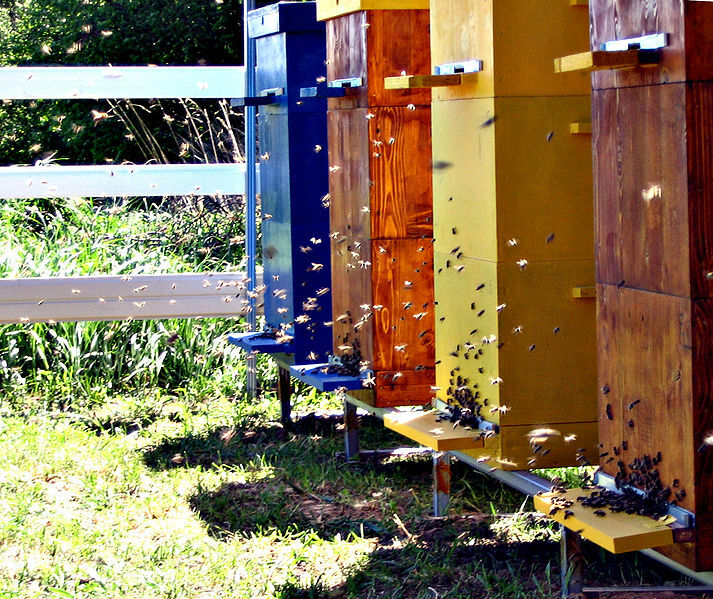 Urban beekeeper Toni Burnham (who writes the City Bees blog and maintains beehives throughout the District) will be talking tonight about bees, beekeeping, and planting for pollinators at the monthly meeting of the new Mt. Pleasant Garden Club. The meeting is 7-8:30 PM at the Mt. Pleasant library. So buzz on down to learn about gardeners’ favorite insects! The Fair is Saturday, September 28!